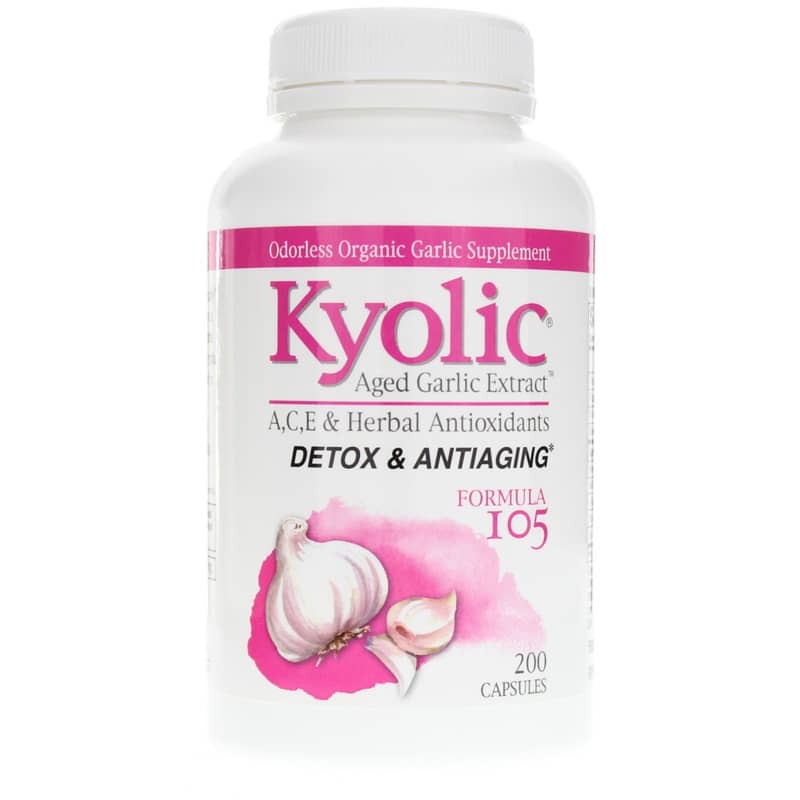 Kyolic Aged Garlic Extract begins with 100% organically** grown garlic bulbs. They are then aged to perfection in a unique extraction process to eliminate odor and create beneficial compounds found only in Kyolic. (**in complance with the California Certified Organic Farmers).